"Outside of the normal expectation of wood caramel and vanillin, the appearance stays rich in color what I would expect a vsop to be at still lighter than xo. The nose is definitely fruitier, mostly of dried apricot and toasted hazel nut with a ting of torched banana which I would expect from chardonnay base. The only thing that seems a little lax in the spirit is a note of spice. 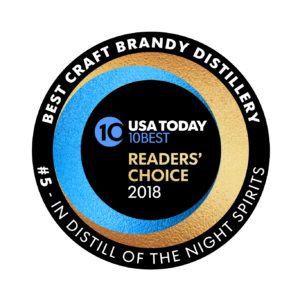 I don't know much about the elevage of spirits, but it would seem that they should take on a slight baking spice note that I don't find in this that I have found in G-R or other good armagnac and cognac. Maybe that is an XO expectation, but if you want my opinion on a finished bottle... an elevated note of baking spice or peppercorn would really make this bottle complete. I have to say though. Really well done. 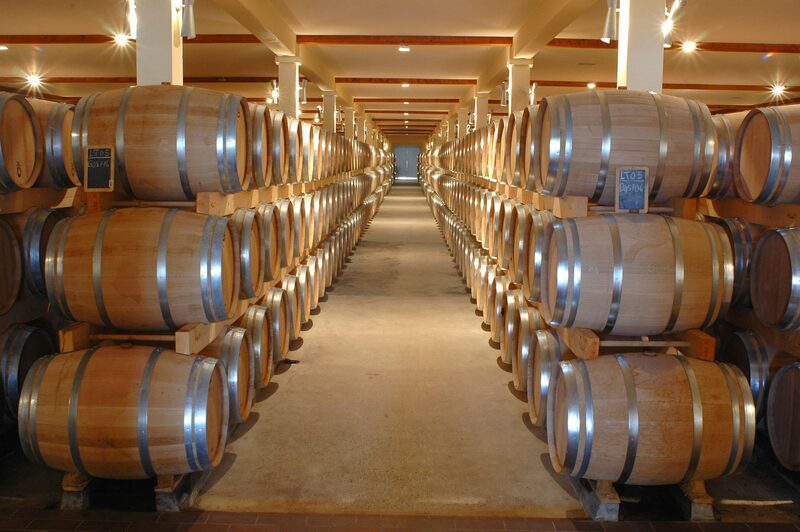 Doesn't taste cheap or neutral, has good expression with real vibrant character." 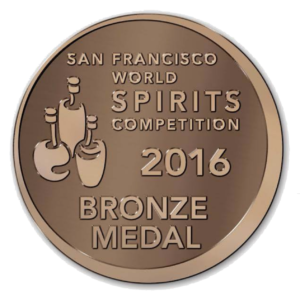 Velvet Night Brandy Batch #1 was awarded a Bronze Medal in the American Brandy Category by San Francisco World Spirits Competition 2016. 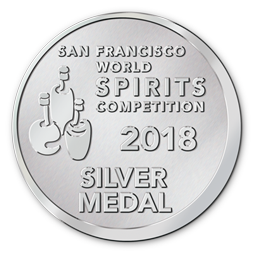 Velvet Night Brandy Batch #3 was awarded a Silver Medal in the American Brandy category by San Francisco World Spirits Competition 2018. This was their largest competition with over 2200 entrants world wide. Thanks to all of you for supporting us.